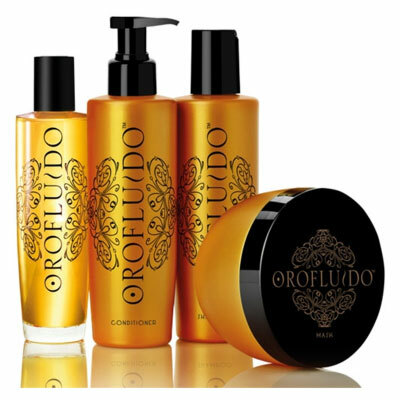 Currently the hair oils stand out among the brightness, hydration and regeneration treatments. Its added value is clear: light application and speed. 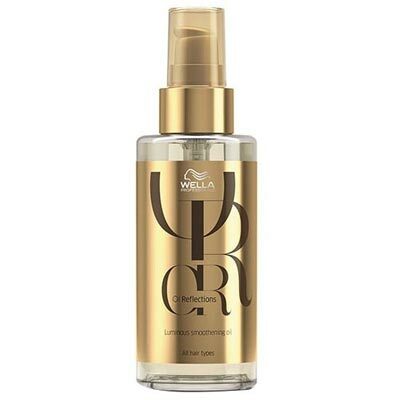 In the form of non-greasy spray and suitable for all hair types, is easy to maintain an elegant look, controlled and treated very well hair by hair. Most hair oils are extracted from plants and don’t weigh on the hair, nor give an oily or sticky aspect, on the contrary, they provide greater brightness, lightness and softness to the hair. They contain amino acids and nutrients with elastic and regenerating properties that make hair more bright, soft and light. They are a form of excellent daily hydration to complement the hairstyle. Argan oil is "the goose that lays the golden eggs" of hair oils. It has its origin in the Mediterranean tropical climates and is a true elixir of rejuvenation for hair. It is rich in vitamins A, D and E, which provide antioxidant protection and increase cell metabolism, regenerating hair. It has a phospholipid layer that will repel water due to its hydrophobic barrier. 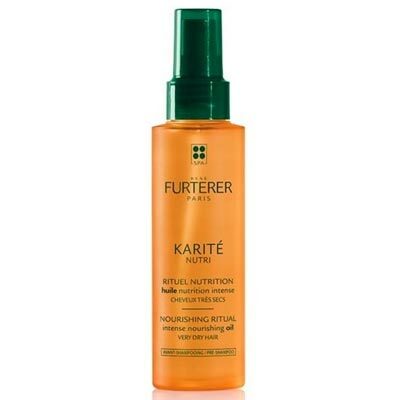 It is therefore ideal for keeping hair shiny and controlled in days of rain or high humidity. It originated in the Amazon and is known for its packaging machines properties. Highly healing, this oil helps in hydration and cell renewal. Corn oil is extracted from corn germ of Central America. 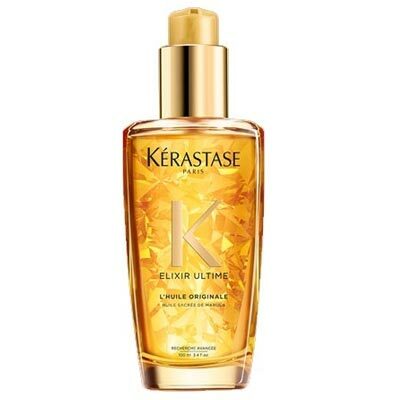 This oil is a Kérastase heritage, used in the composition of the first masks of the brand. Rich in starch and protein, it is great to nourish the hair. This luxurious and fragrant oil extracted from flowers of camellia is traditionally originated in Central Asia and Eastern. It is used for centuries by the Japanese, both in cosmetics and in food. It is highly moisturizing and combats the formation of bacteria. The cípero oil is originated in Egypt and is being used for centuries by ancient cultures. It contains unsaturated fatty acids and tocopherols that provide natural protection against free radicals. 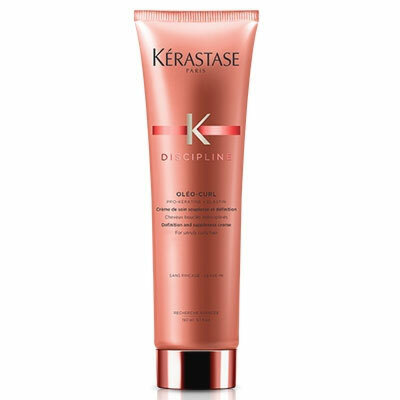 It provides softness and volume to the hair leaving it soft, smooth and flexible. Linen oil is extracted from linseed and is already used for several years as a supplement. It is now available in spray to nourish and also to take care of the hair. Thanks to its unsaturated fatty acids it closes and smoothes the hair cuticle giving uniformity and control. The result is a hair with a superb brightness. The latest oil is the oil candy cane, a kind of bamboo cane that extracts sugar traditionally used to make sweets. 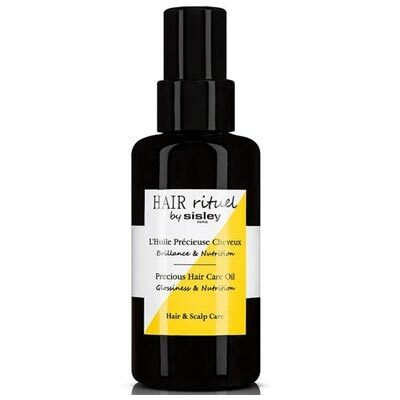 Its moisturizing power is immense and ensures flexibility and resistance to the hair fibers. Capillary oil regardless of the oils it contains, is a finalizing, or may be applied daily to any hair type and after the desired shaping. 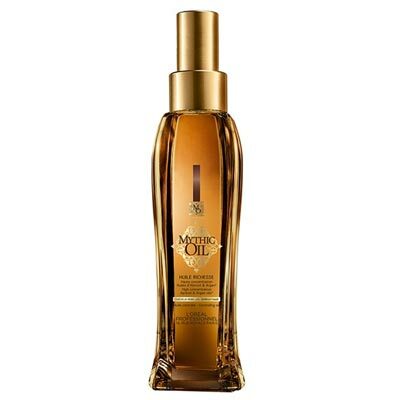 It should not applied on the scalp or very close to it, especially in oily hair it should only pass through the strings of the hair and insist on the tips, because it is in them that come the first signs of hair suffering. There are hair oils only for treatment and capillary oils with sunscreen that increase hydration, hair protection and nourishment. You can also use the hair oil as a weekly hair mask. Heat it in a water bath and rinse after your regular shampoo, applying the oil with a capillary relaxing massage. The oilier the hair is, less you should touch the scalp during the massage. Rinse off at the end. If you prefer you can make your homemade mixture: add a little preheated Argan oil in a water bath to your usual hair mask. Proceed as you do with your mask. You can reuse the oil as hair finisher, even having made the mask. Before painting your hair apply a measure of paint in oil. The effect is real, softer hair and stronger, able to resist better the paint. 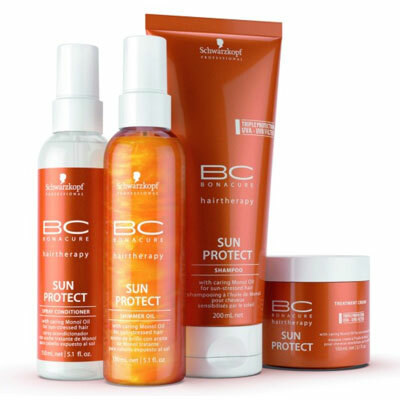 Most of the best formulations still contain sun protection filters for the hair, which is essential to ensure that the best treatment produces the best results. There are several highly nutritious and formulations that protect the strings from the extreme damage caused by unprotected sun exposure.